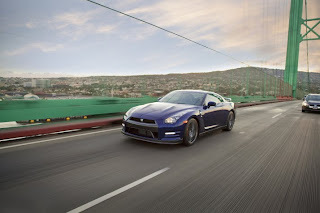 In this synchronized video, the Corvette ZR1's 7:26.4 time is matched up to the 2012 Nissan GT-R's 7:24.2. The 530 hp Nissan does pretty well against the 630 hp Corvette. Physics? The heavier, less powerful car, should be slower than the lighter, more powerful car?